What’s the first thing you think of when you hear Alfred Hitchock’s name? Most likely, you immediately reflect on his contribution to the film industry. From Psycho to The Birds to Rear Window to Vertigo to North by Northwest to The Man Who Knew Too Much, Hitchcock had a way of scaring individuals greatly, all while making them think. He certainly knew how to create both horror and mystery. There’s no denying he had a talent — and one that is still recognized today. But there may be some things you don’t know about the late filmmaker. Basically, Hitchcock was an odd man to say the least and someone who came under scrutiny for his treatment of women. It should be noted that in her 2016 memoir, Tippi, Tippi Hedren accused Hitchcock of sexual assault and other inappropriate behavior during the filming of The Birds. If you really take a dive into the internet and research him, you’ll soon learn all kinds of facts about Hitchcock — and ones that just might make you do a double take. 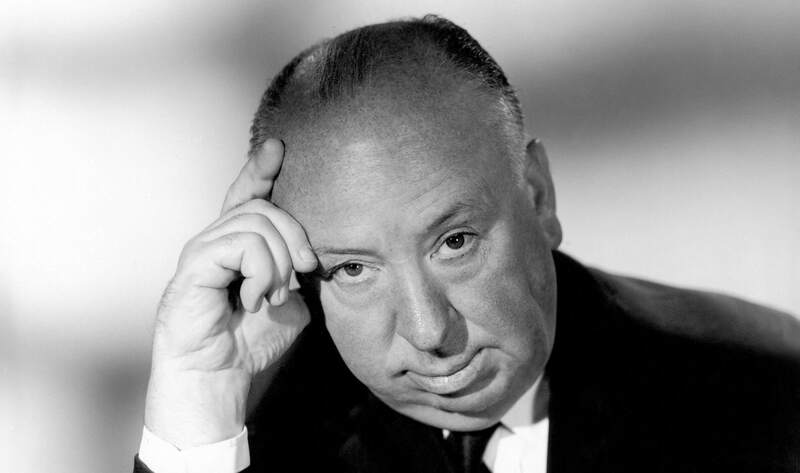 With that, allow yourself to become acquainted with the real Alfred Hitchcock. As for these so-called practical jokes, one time the director held a dinner party and added food coloring to the food resulting in blue soup, blue trout and blue peaches and ice cream. Hitchcock was reportedly interested in seeing how his guests would react to this kind of situation. Furthermore, he once played on actor Elsie Randolph’s fear of fire by having a technician pump smoke into a telephone booth she was in after locking the door. He reportedly defended himself in a 1972 interview regarding his pranks and said he had never meant to “harm or denigrate” anybody. In a fact that you probably didn’t see coming, Psycho was the first American film to show a toilet on screen according to NPR. And here everyone thought the shower was the most famous thing from the movie. That wasn’t the only set Hitchcock went above and beyond for. According to the Turner Classic Movie network, MGM wanted to ax the famous scene in the woods with Cary Grant and Saint due to expenses. However, Hitchcock wouldn’t listen and ended up building the woods set on a soundstage using 100 Ponderosa pines.